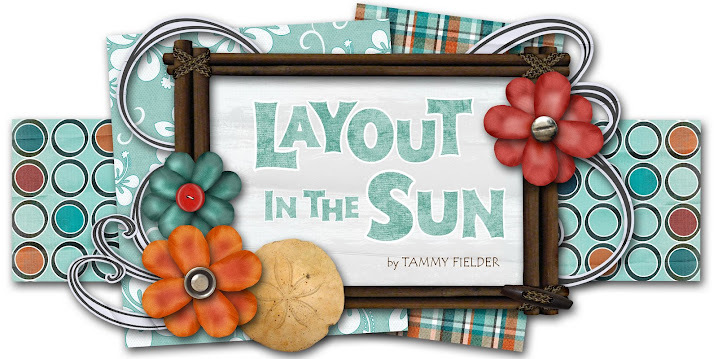 LAYOUT IN THE SUN: Back from a long haitus! Whoa! I completely forgot where I put this little blog I created almost 2 years ago! I didn't even know what I called it! My husband had to remind me that I even started it. Can you believe that? Geez Louise. Well, now I would like to start blogging my creations regularly with the hopes of someday being invited to join the design teams of paper, stamp and/or embellishment companies. Of course, I've created several cards since my last post, but won't overload them all here. You can see my past stuff on my SCS gallery if you click on the link in the sidebar. I plan to do some serious creations tomorrow night at Green Tangerines and will post as soon as I take the pictures. Now, just sit back and enjoy the ride!